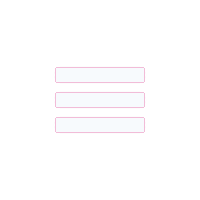 Micro-responsive Web Design avoids bloated code (CSS). Got something to say? Say it now - with Deskspace CMS. Your site will be mega-fast, on any device - more. Search engines love fast mobile friendly sites - more. Easily control your content yourself - more. Changing your site is easy and quick - more. Never saw such a fast loading website." "I think what you have done is brilliant!" "It is very cool. Congratulations on a fantastic job." Here are several existing web-sites created with Deskspace CMS - the web-site builder. How can I get Deskspace CMS? Become a Deskspace CMS designer, web-site builder or marketing support pro. We are looking for talented individuals who wish to develop their businesses by providing a service building super-fast mobile friendly / responsive web sites, and potentially also providing design, support and marketing services, for small and medium sized businesses. Millions of businesses need fast efficient web sites that work well on any device but the costs of upgrading their existing site or having new one built are often high. Deskspace CMS enables an existing site to be migrated to a super-fast responsive form in only a few hours work. 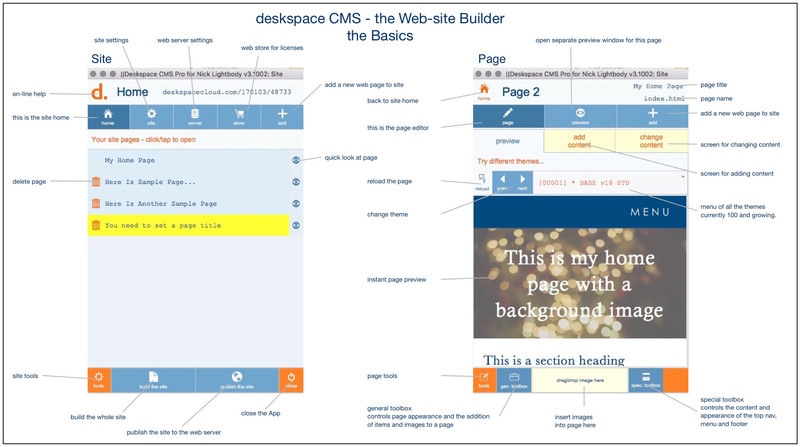 Learning how to use Deskspace CMS is a great foundation for a profitable business. What new features are included in Version 3? What is Micro-responsive Web Design?